BPMN is the right tool if you want to describe business processes that have a certain degree of predictability (or should become more predictable as a result of your process improvement project). If you really know BPMN, you can create process diagrams that are easy to read and directly executable in a BPMN process engine. That is not a wish or promise, but reality. 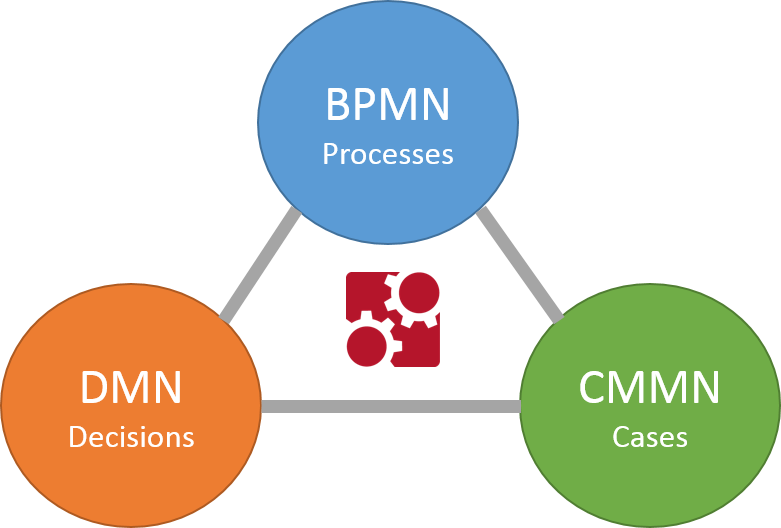 However, BPMN is not the best way to go if we are looking at less structured activities, also known as cases. If it’s about case management, look at standards like CMMN. Again, you can model and execute your activities, and you can combine those models with BPMN models in order to implement a business process in an end-to-end fashion. Finally, keep in mind that business rules should not be reflected as a combination of BPMN gateways and conditional flows. That’s what decision tables are for. Yet again, they can be maintained by business analysts, and executed by an engine – a decision engine, that is compliant with the DMN standard. All three standards are from OMG, and combining them makes obviously a lot of sense. And that’s what we do with Camunda.